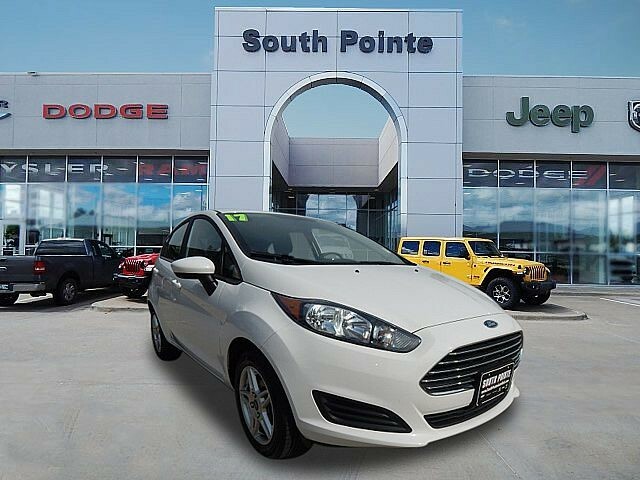 We are excited to offer this 2017 Ford Fiesta. You could spend more on fuel each month than on your vehicle payments, so why not consider one with exceptional fuel economy like this 2017 Ford Fiesta. There are many vehicles on the market but if you are looking for a vehicle that will perform as good as it looks then this Ford Fiesta SE is the one! This is about the time when you're saying it is too good to be true, and let us be the one's to tell you, it is absolutely true. More information about the 2017 Ford Fiesta: The Fiesta offers a host of connectivity and tech features that aren't typically available in this budget-priced small-car class. 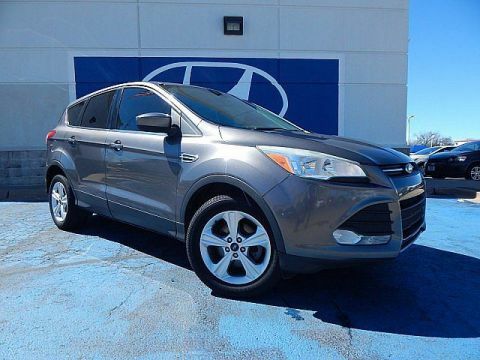 Its 40-mpg EPA highway rating is very impressive, while the 6-speed PowerShift transmission is one of the most advanced automatics in any small car. 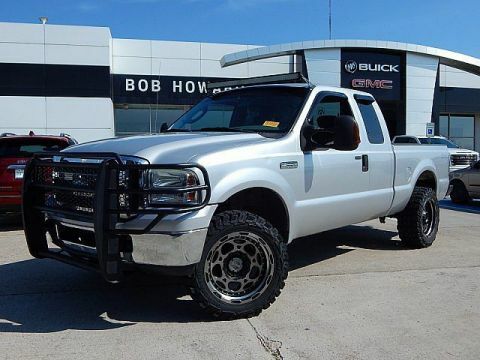 Other features, including push-button start, aren't typically offered in its price class, while a wide range of potential customization and appearance options appeal to younger shoppers who want to express an individual style. Finally, the 197-hp Fiesta ST offers speed and agility unparalleled in this class. 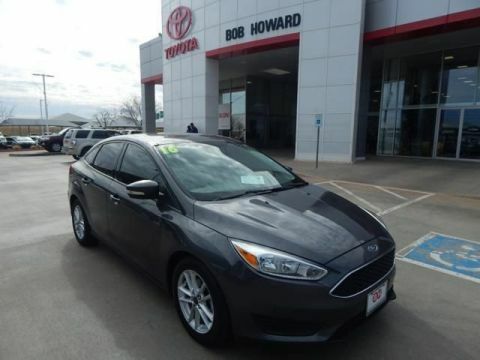 Interesting features of this model are stylish interior, low starting price, wide range of options and accessories, high-performance ST trim, advanced PowerShift transmission, and Segment-leading fuel economy We look forward to seeing you soon! Please call us for more information.